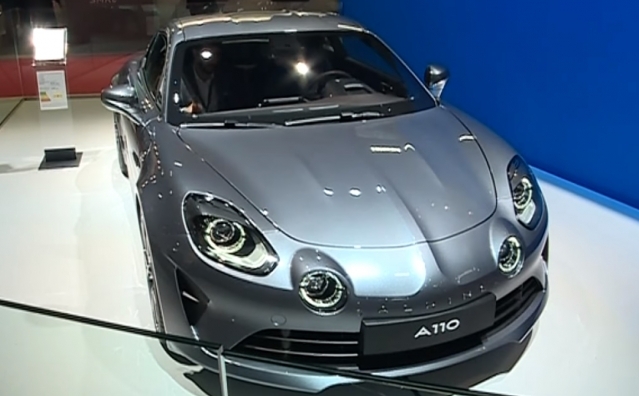 New cars and innovations are being exhibited at this year’s Paris Motor Show, including self-driving vehicles, voice controls, and the first exhibition in France for French Renault offshoot brand, Alpine. 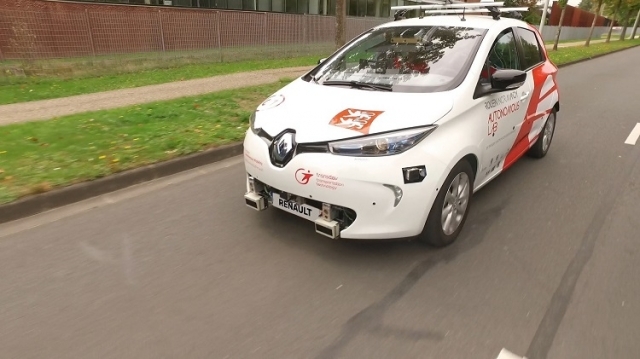 People in Normandy will soon be able to try one of a fleet of free robot taxis with public tests starting in Rouen of Europe’s first on-demand autonomous car service on open roads. 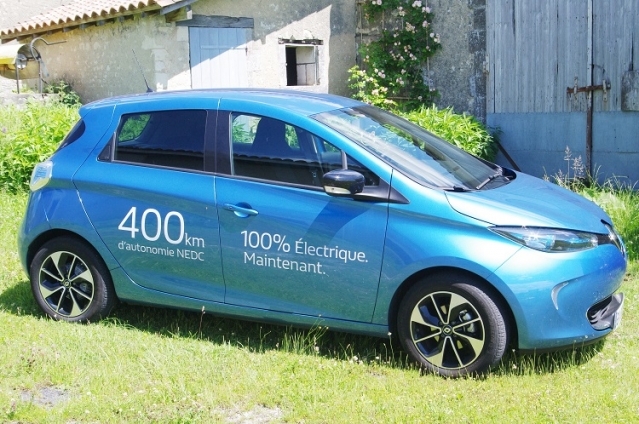 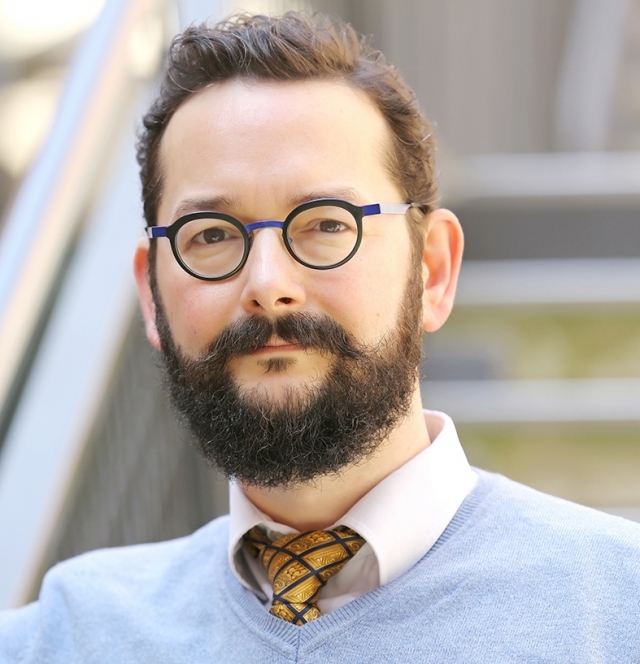 Self-driving cars could be required to pass a standard driving test before being allowed on the roads, safety agency La Sécurité Routière has said today, as autonomous cars continue to be trialled across France. 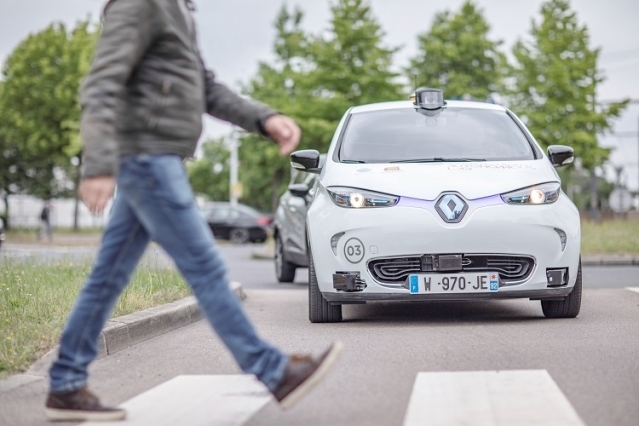 Driverless cars will be picking up and dropping off passengers on public roads in Normandy this spring as Renault prepares Europe’s first large-scale test of robot self-driving technology.